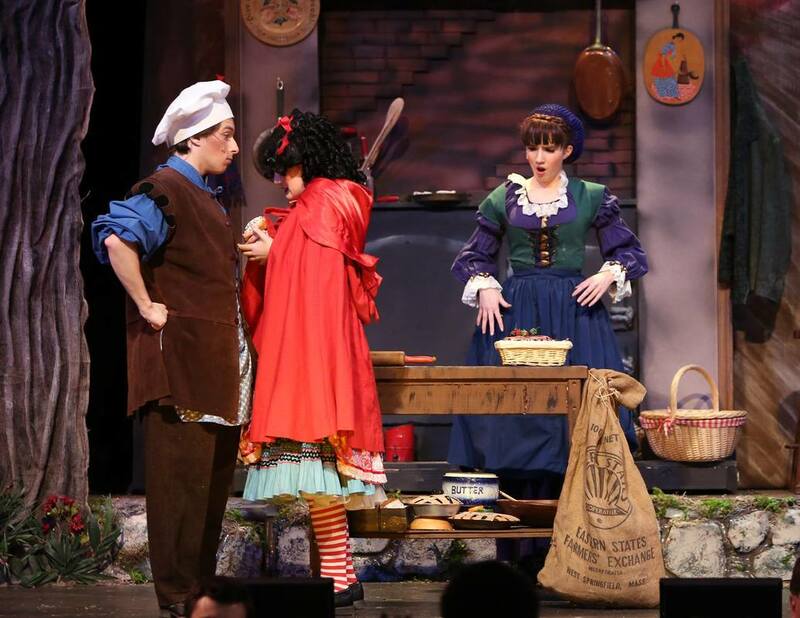 NCHS Theatre offers a comprehensive education, which rivals many college programs. ​Most students who join the program freshman year continue to participate throughout all four years of High School. 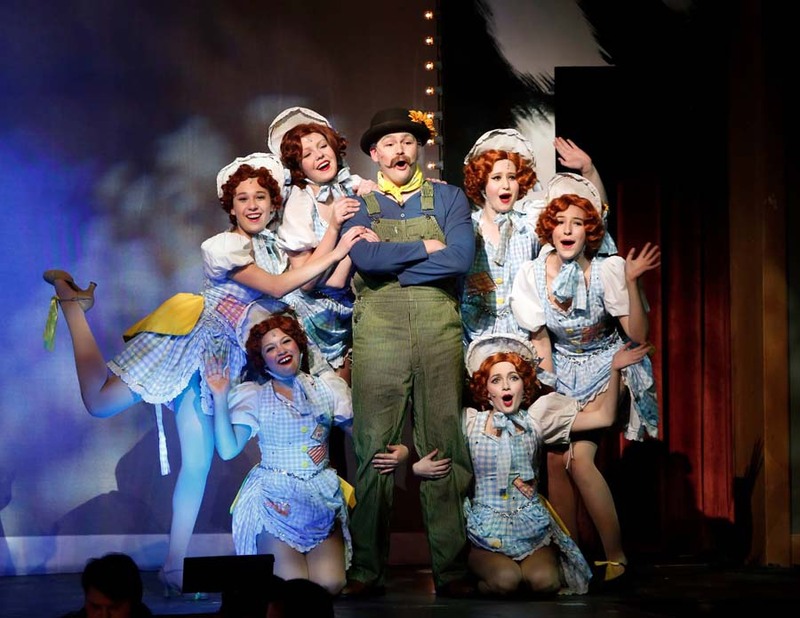 Each year in conjunction with upcoming shows, workshops and lectures are offered with topics ranging from the art of clowning to tap dancing. 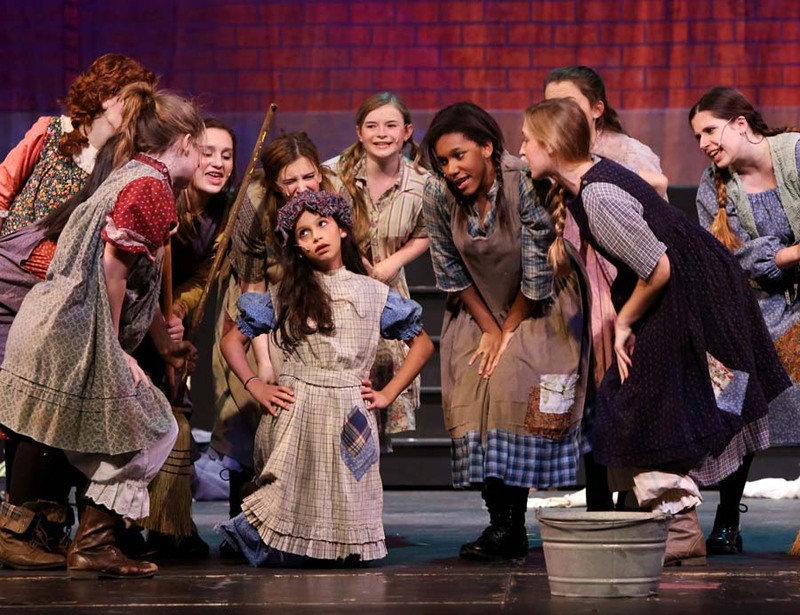 ​Students are fortunate to have NCHS Theatre and The Town of New Canaan reaps the rewards, with a wide range of quality performances.